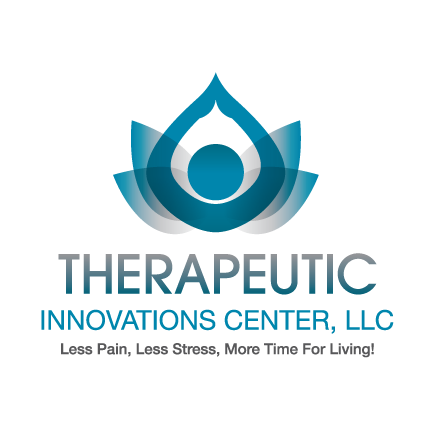 At Therapeutic Innovations we combine Neuromuscular Therapy and Myofascial Trigger point Therapy to get to the root of chronic pain problems. Combining years of training and experience to get you back on track. We see many patients who have tryed everything including conventional massage. Neuromuscular Therapy (NMT) is a precise, thorough examination and treatment of the body’s soft tissues using regionally oriented protocols. Thoroughly investigating the soft tissue for any trigger points and/or nerve compression that contribute to the pain. These time-tested, hands-on techniques are built upon a science-based foundation and guided by clinical evidence. Therapeutic Innovations provides individual attention. It is our priority to get you feeling and moving better. We understand not only how debilitating pain can be, but also how frustrating it is when you can’t do the things in life that you want and need to do because of pain and restrictions in the soft tissues. Schedule your appointment today! Let us help you get back on track. Your satisfaction in our priority. We want to help you feel better, what are you waiting for! Call us today!